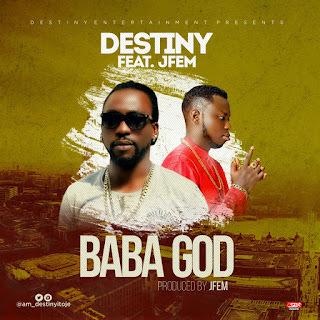 Current rave, Destiny teams up with Ace-Producer JFEM on this new single titled Baba God. 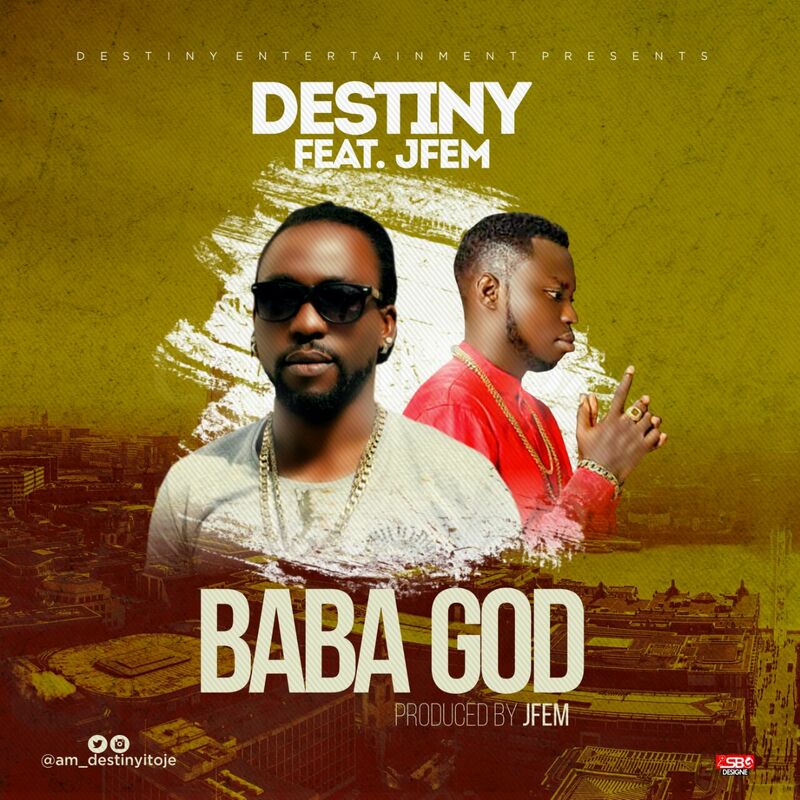 The dance track which was produced by JFem. Vocal delivery and Production makes the song a Sure banger.